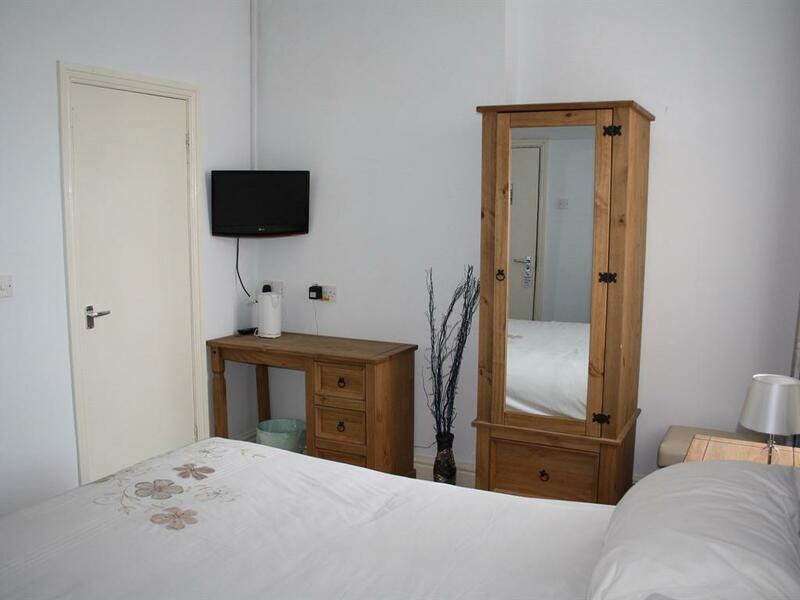 The 2 double en-suites have a comfortable king size bed, flat screen TV, free wi fi and tea and coffee making facilities which are refilled daily. 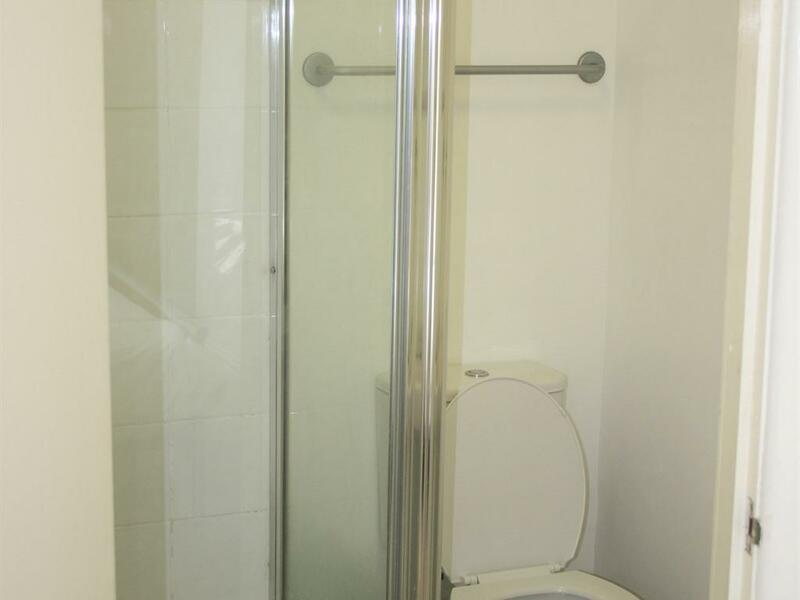 The en-suites have a shower cubicle and are tiled to a high standard, shower gel and hand soap are provided. 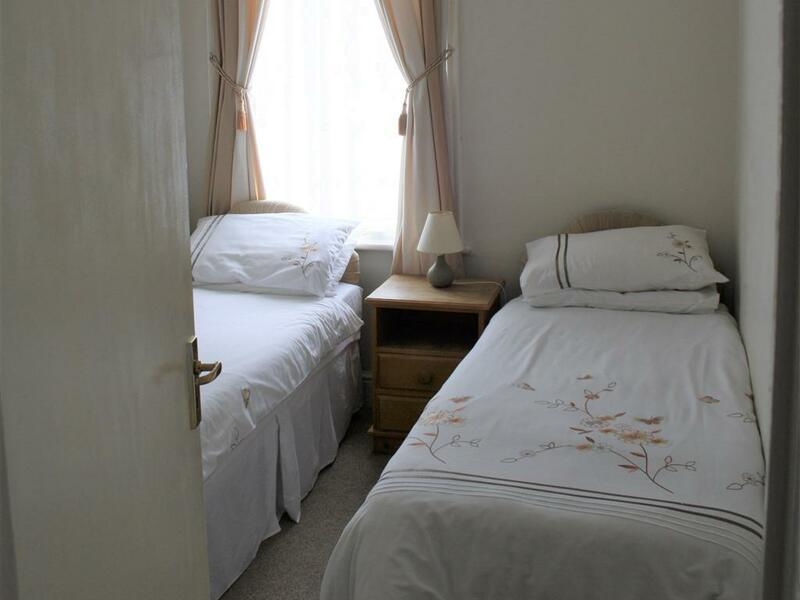 the rooms are situated on either the 1st or 2nd floor. 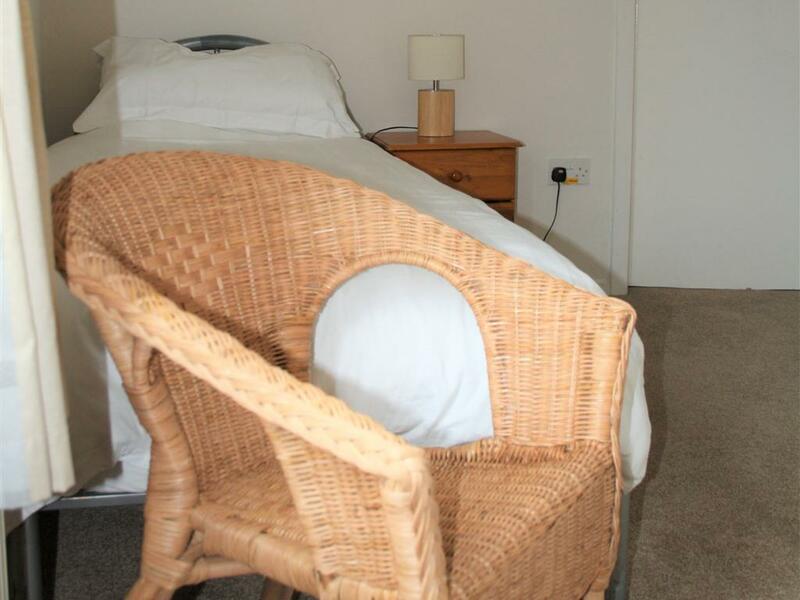 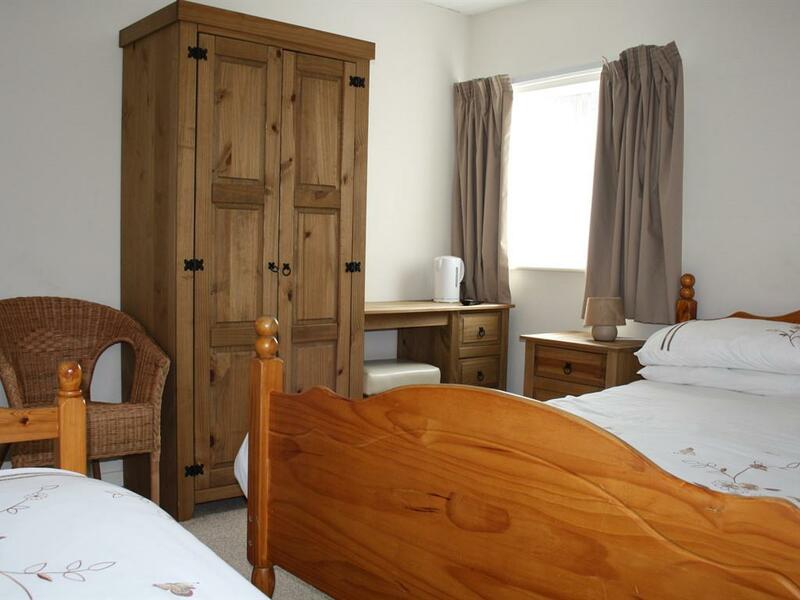 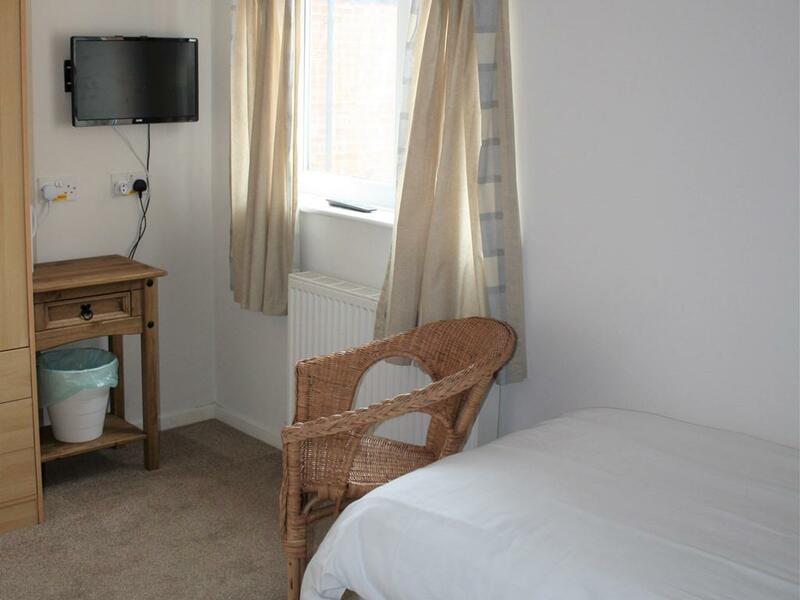 The family en-suite has a comfortable double bed, 2 comfortable single beds in their own room within the room, flat screen TV, free wi fi and tea and coffee making facilities which are refilled daily. 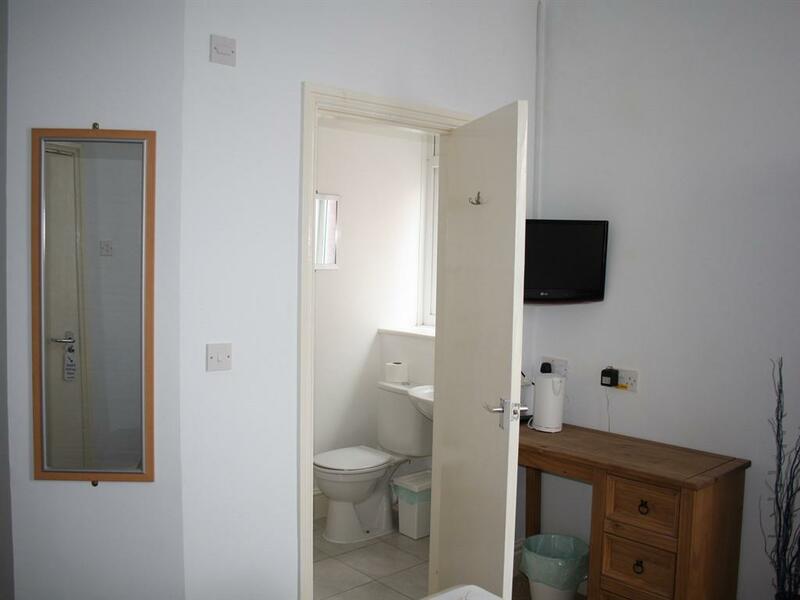 The en-suite bathroom has a shower cubicle and a bath tub and are tiled to a high standard, shower gel and hand soap are provided. 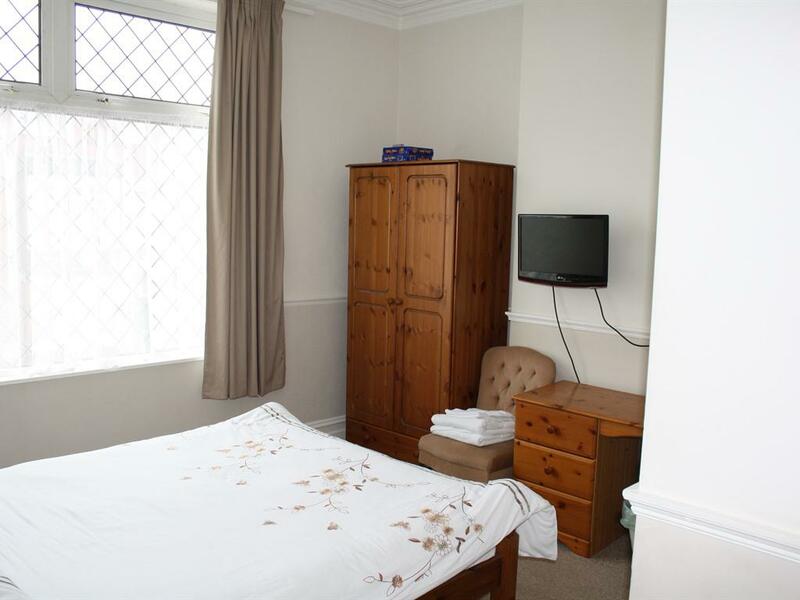 the room is situated on the 1st floor. this room is a family suite designed for 2 adults and 2 children up to the age of 18, no all male or female bookings, stag or hen party bookings will be taken or allowed entry. 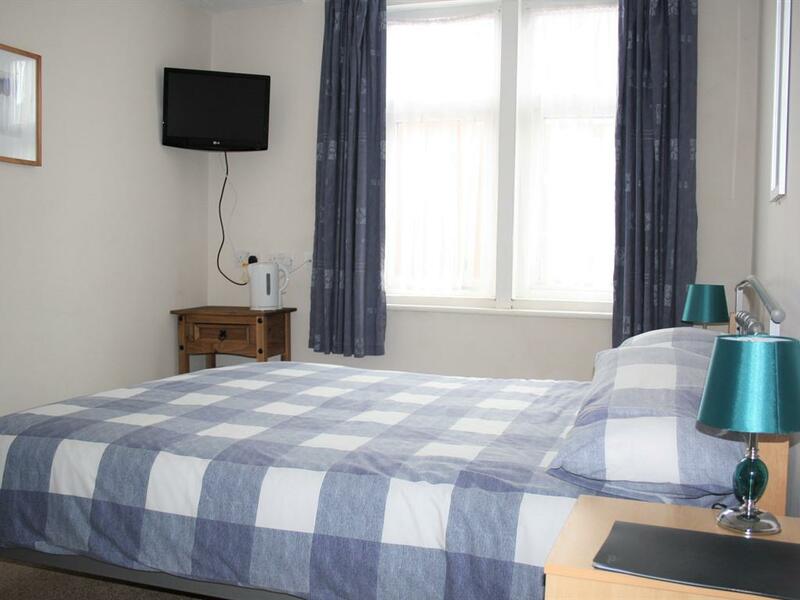 The family superior en-suite has, a comfortable king size bed, 2 comfortable single beds in their own room within the room, plus a comfortable single bed along side the king, flat screen TV, free wi fi and tea and coffee making facilities which are refilled daily. 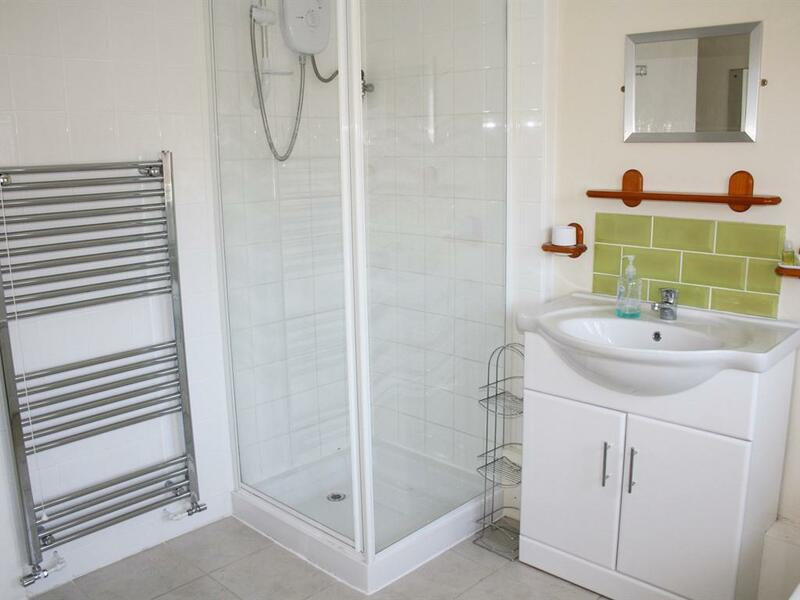 The en-suite bathroom has a shower cubicle and a bath tub and are tiled to a high standard, shower gel and hand soap are provided. 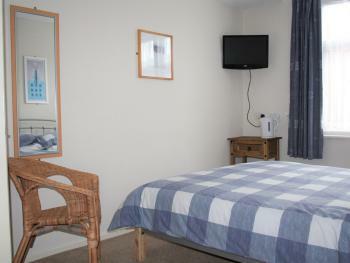 the room is situated on the 2nd floor and has a view of the tower. 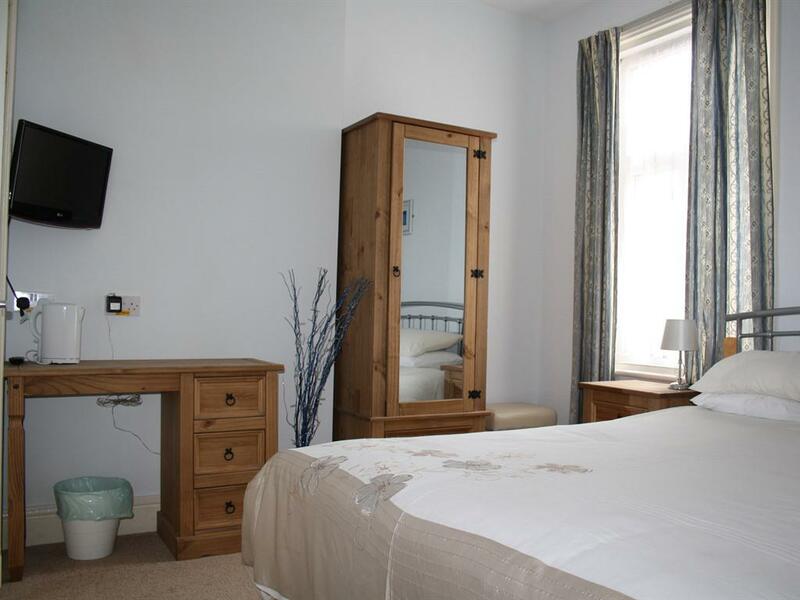 this room is a family suite designed for 2 adults and 3 children up to the age of 18, no all male or female bookings, stag or hen party bookings will be taken or allowed entry. 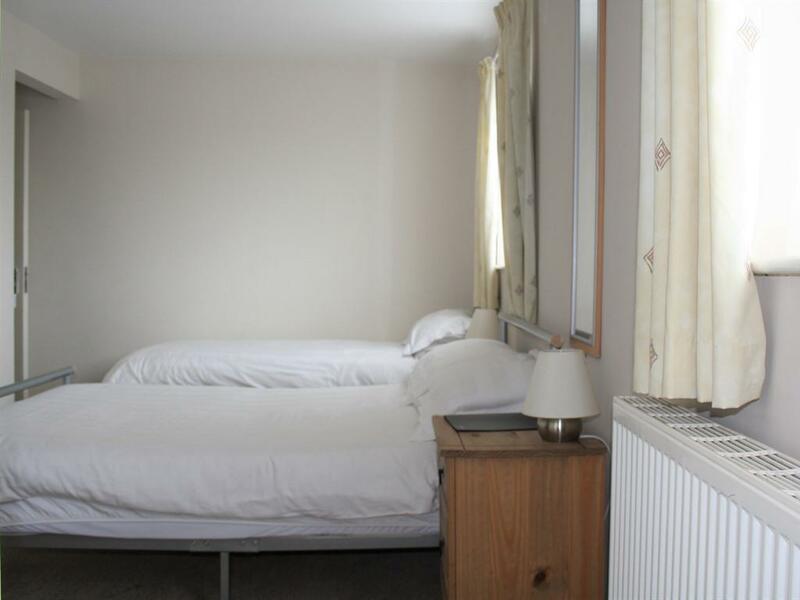 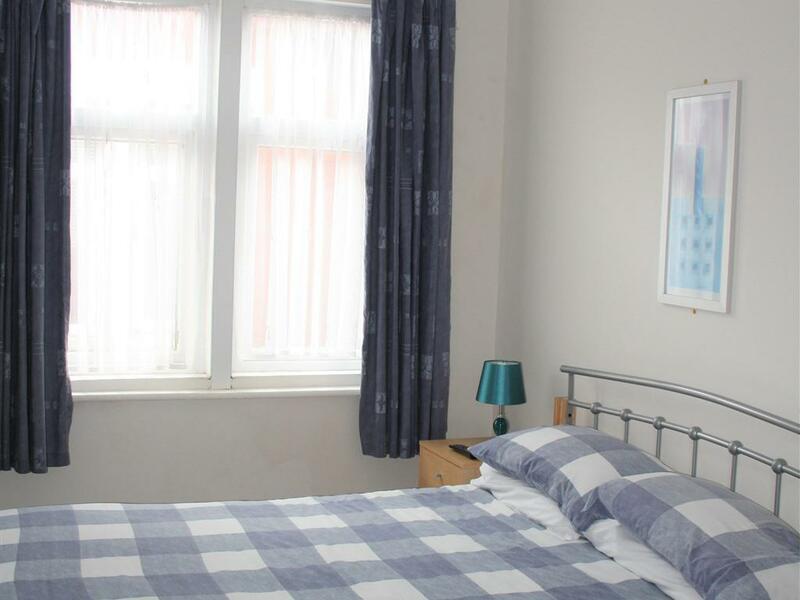 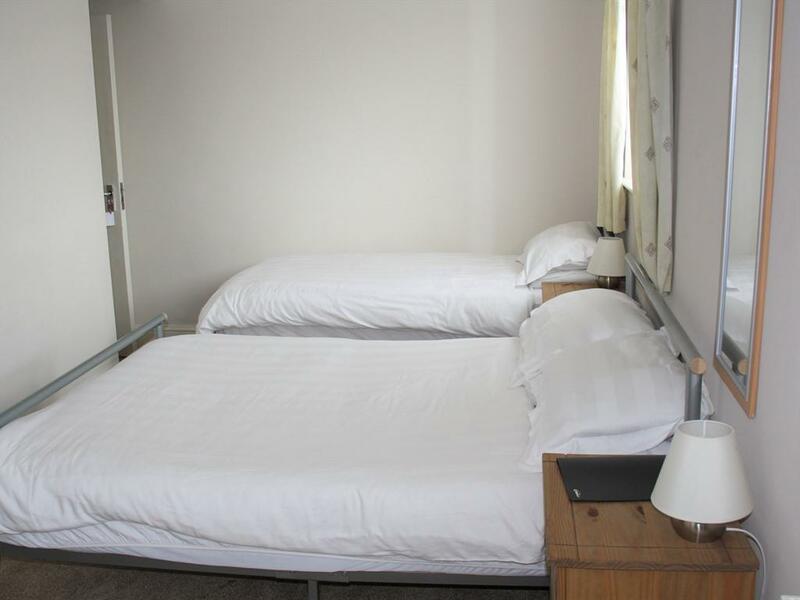 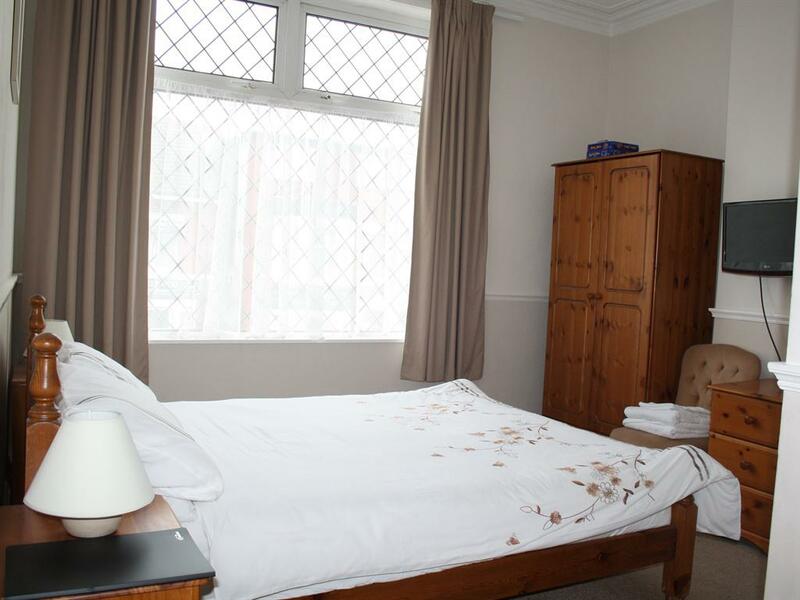 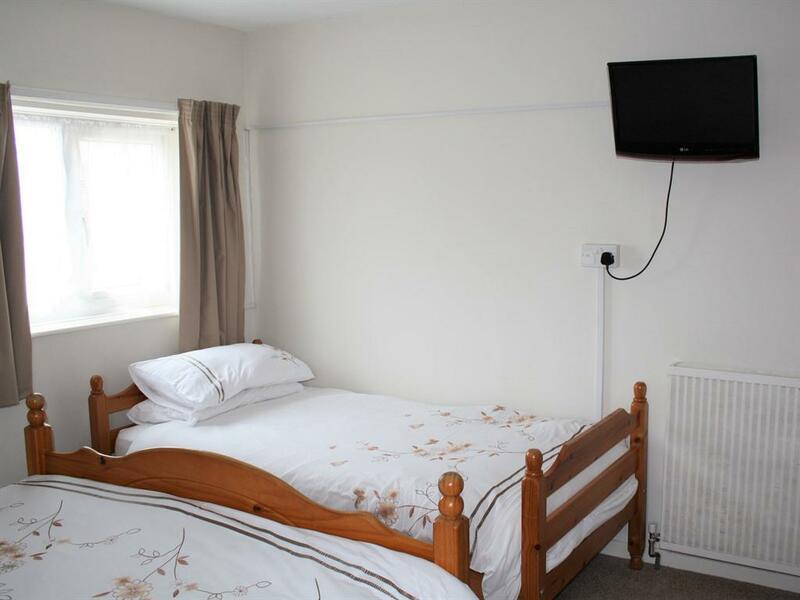 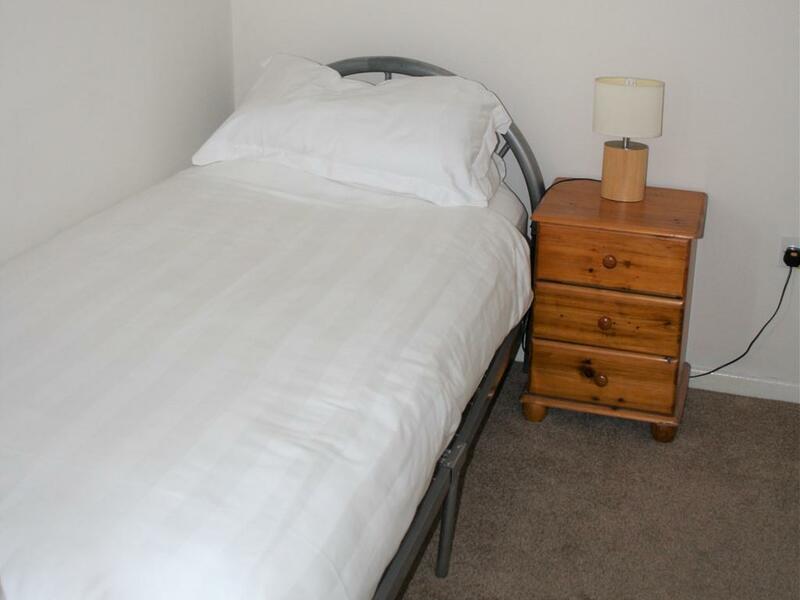 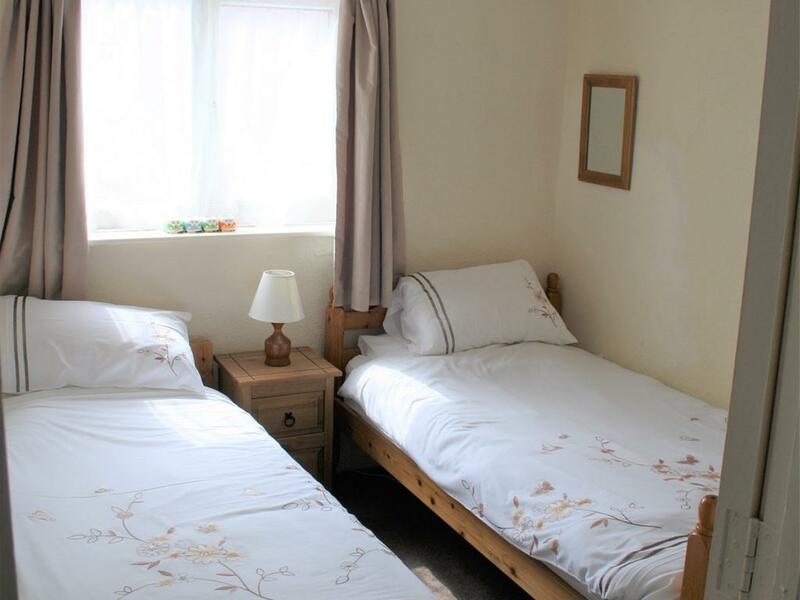 The triple room has a comfortable double and single bed, flat screen TV, free wi fi and tea and coffee making facilities which are refilled daily. 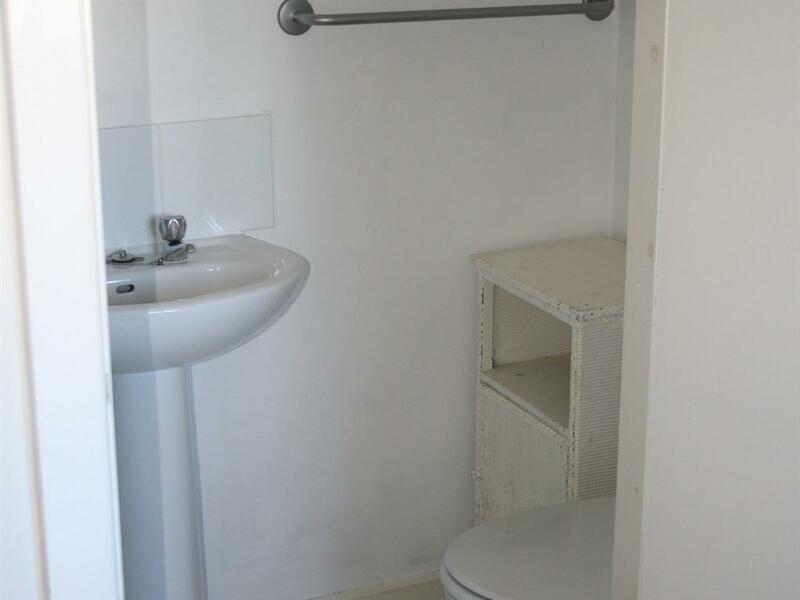 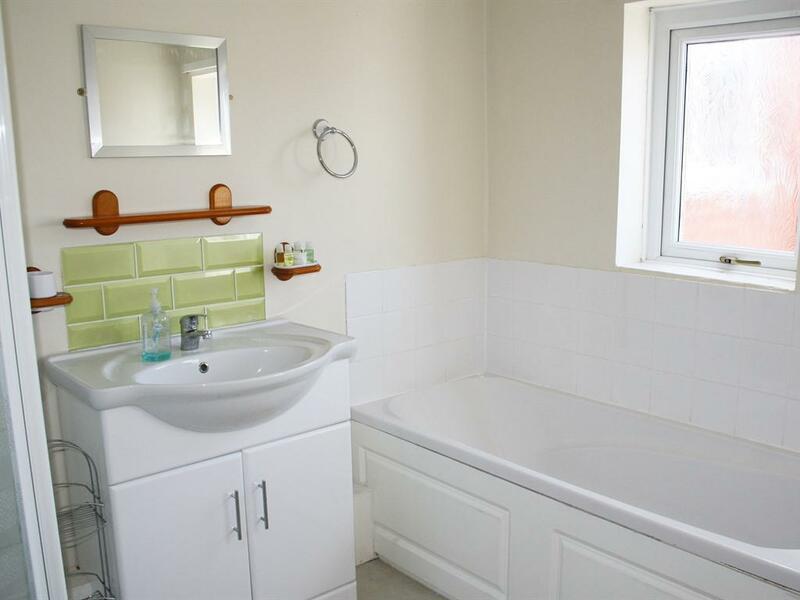 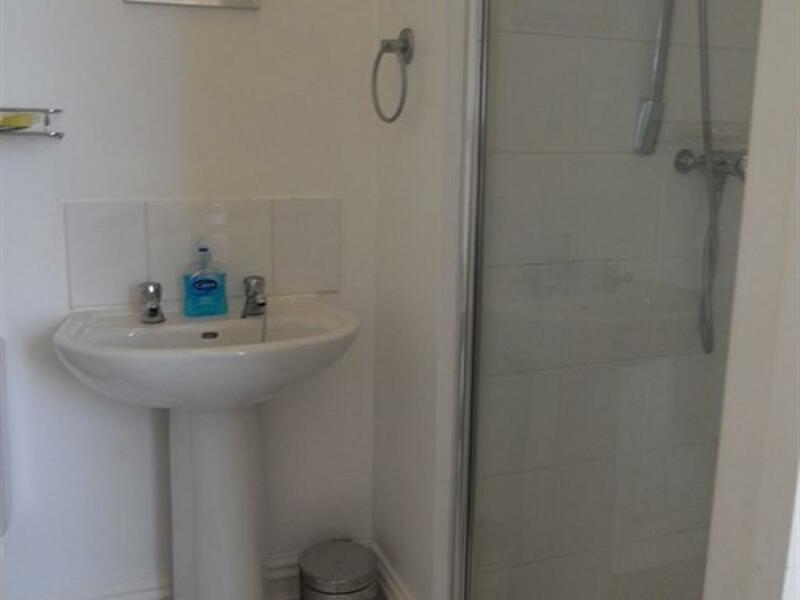 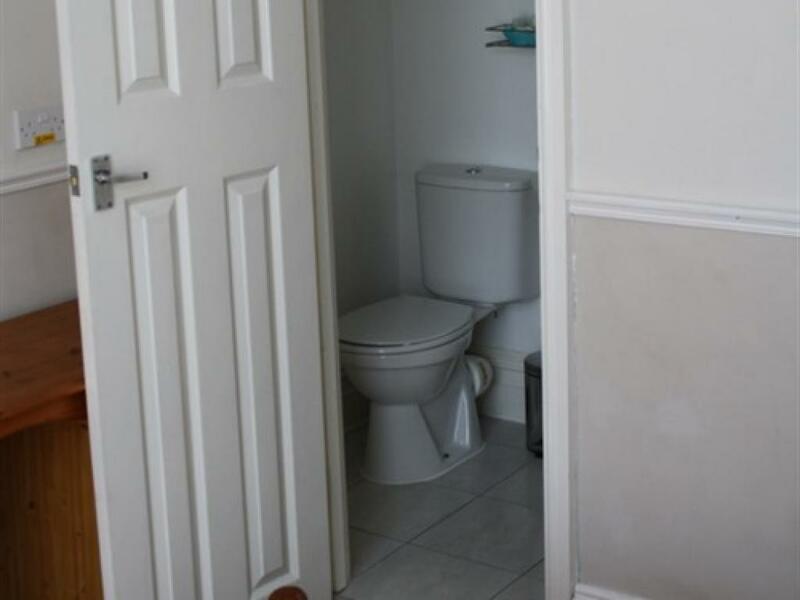 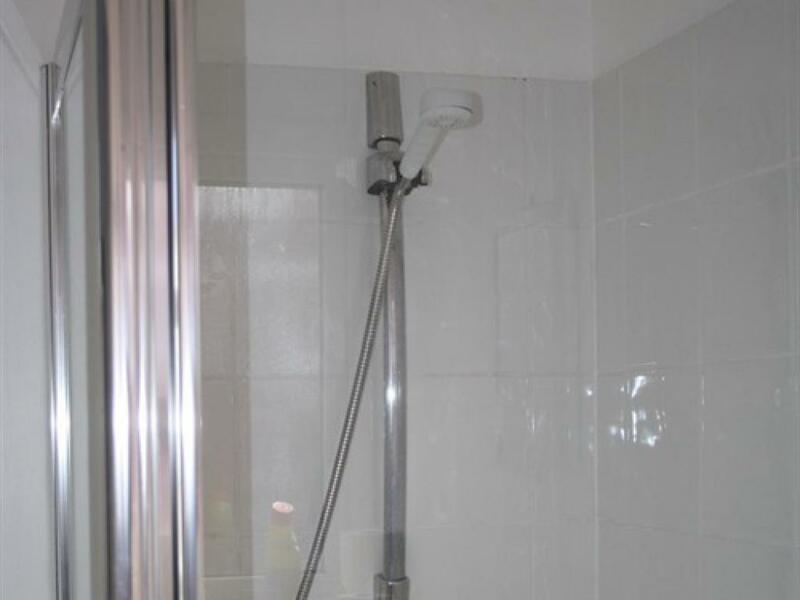 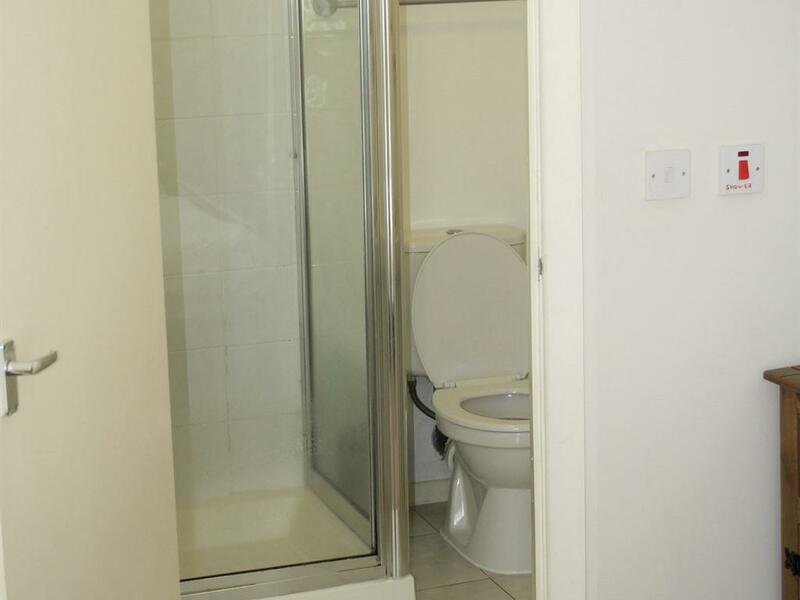 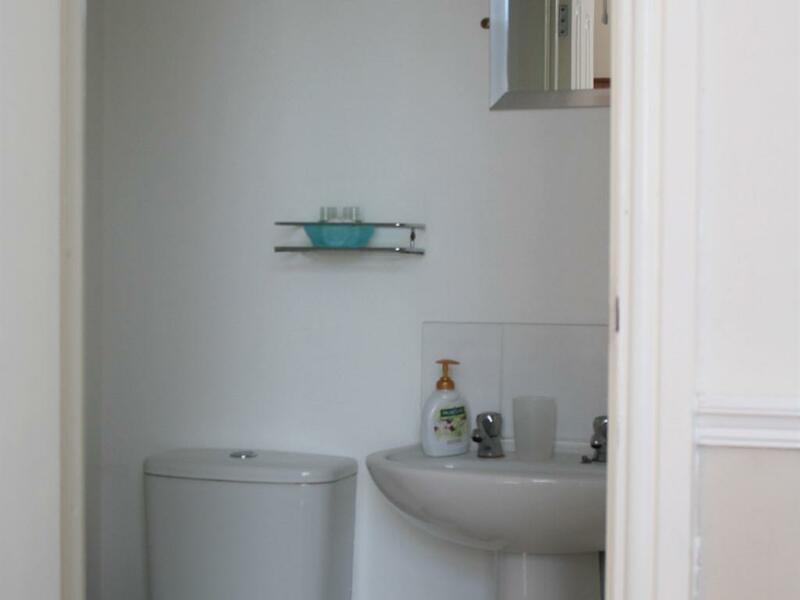 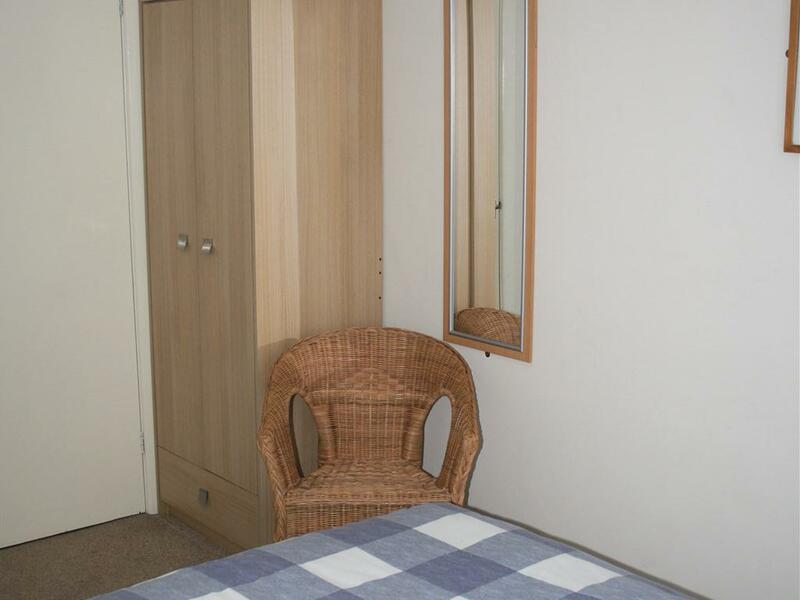 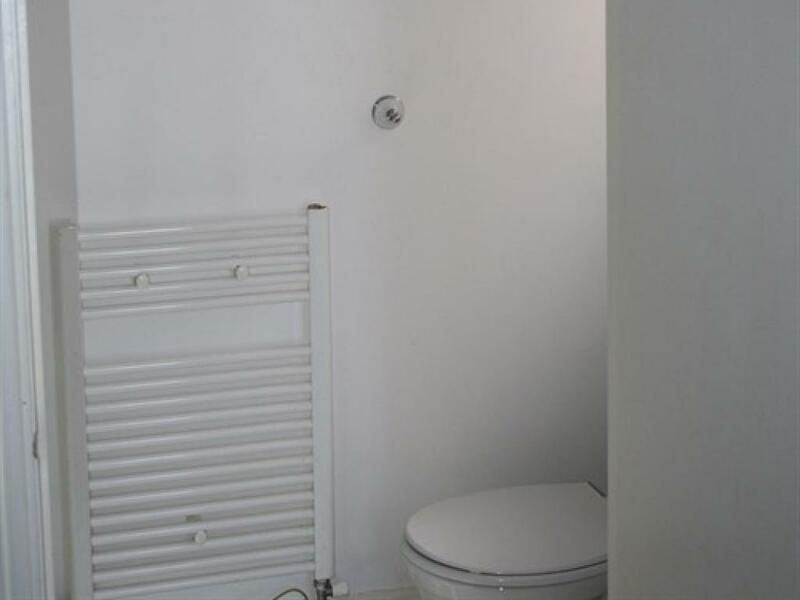 The en-suite has a shower cubicle and are tiled to a high standard, shower gel and hand soap are provided. 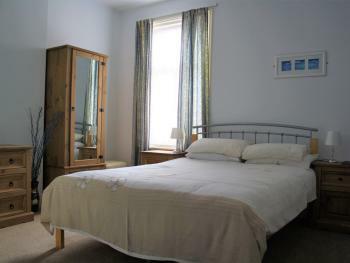 the room is situated on the second floor. 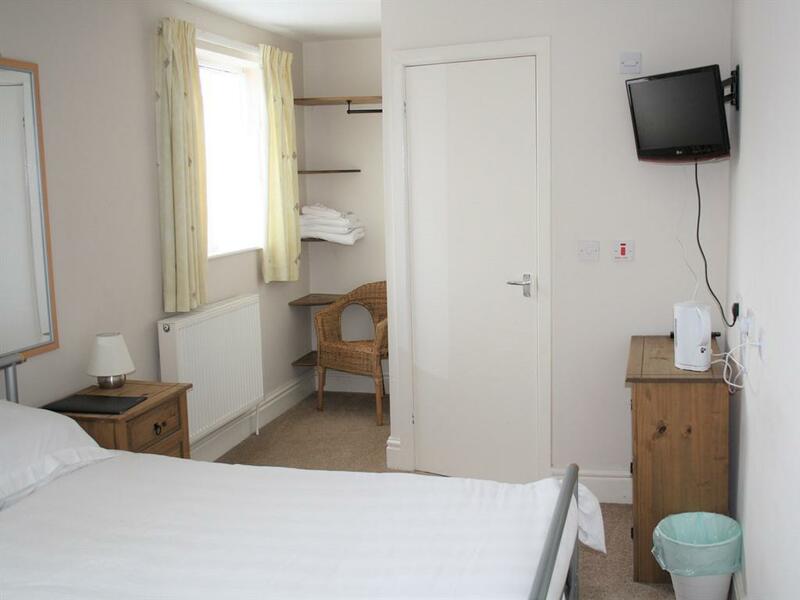 The single room has a comfortable single bed, flat screen TV, free wi fi and tea and coffee making facilities which are refilled daily. 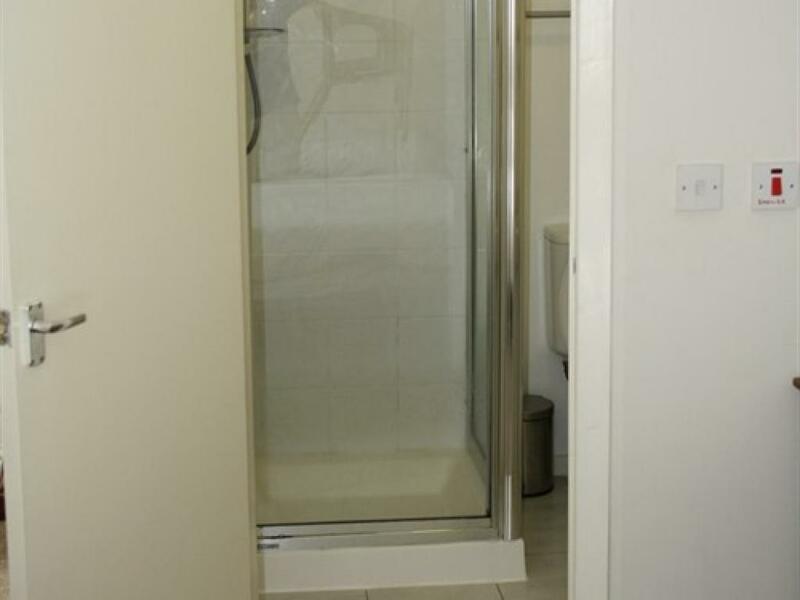 The en-suite has a shower cubicle and is tiled to a high standard, shower gel and hand soap are provided. the room is situated on the 2nd floor.